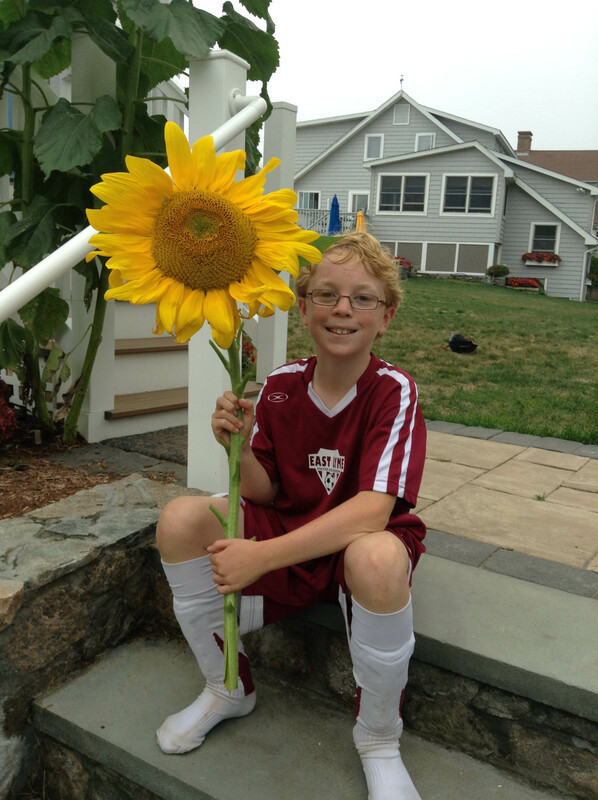 Last summer, mysterious seedlings started to show up in many gardens in one Niantic neighborhood. Some people thought they were weeds, other people thought maybe the birds or squirrels had been busy during the winter. Most allowed the plants to remain, just to see what they would grow into. These little plants grew very fast and soon were the talk of the street. Giant Sunflowers were starting to bloom all over! 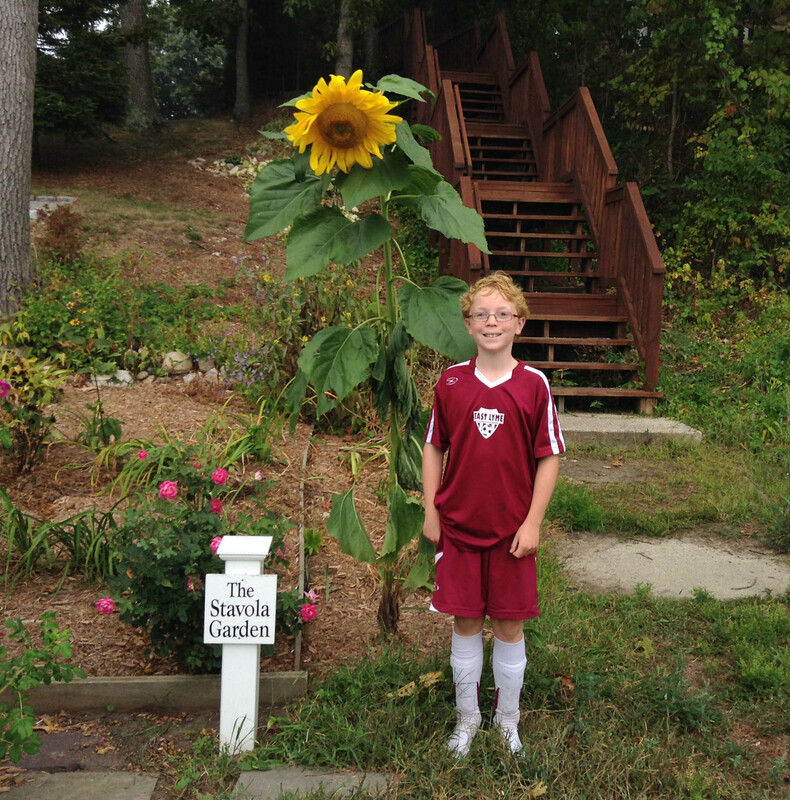 Earlier in the summer, a young man named Jack received some sunflower seeds from a neighbor and he planted these ‘gifts yet to bloom’ in gardens all over his neighborhood. 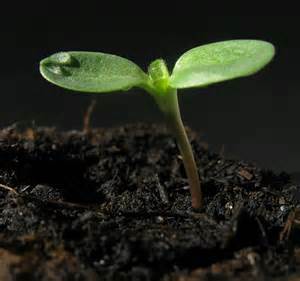 At the time, he didn’t know what these seeds would really produce; it was just something to do one afternoon. Oh, he knew they were sunflowers seeds he was planting, but what he didn’t know was how many smiles this random act would produce. Thank you Jack! What a wonderful gift you gave to your neighbors.